We are constantly updating our product line and adding new items. So if you are interested in a product in the same category but not on our website, please contact us. Our design team will be happy to accommodate your requests. Our site will always be under construction because we are always adding in new products. 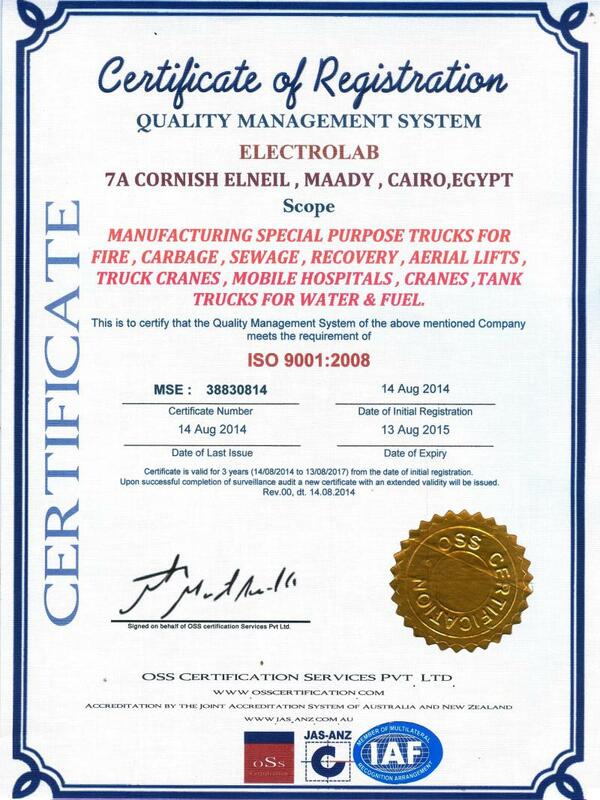 Copyright 2011 Electrolab Trucks. All rights reserved.